The Guilford Press, 9780898625912, 301pp. "An illuminating, lucid, and compelling work." 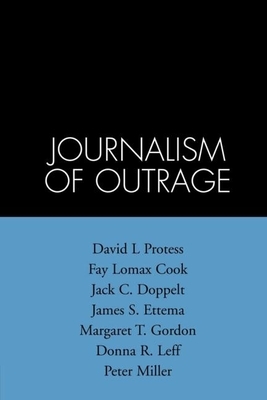 "This is an impressive work, required reading for any student of investigative and public affairs reporting, media ethics, media sociology, or public opinion/political communication. ...Likewise, it should be read in every serious news organization and by anyone with a stake in public policy debates."